For the WOHAA 2013-14 Semi-Finals, we were incredibly lucky to be joined by a panel of truly incredible distinguished judges. From business and politics through to acting, writing and journalism, we were delighted to welcome a host of truly inspirational people at the top of their fields. Headed by our patron, Sir David Jason, this year’s panellists were ready and raring to hear what out Semi-Finalists had been up to. 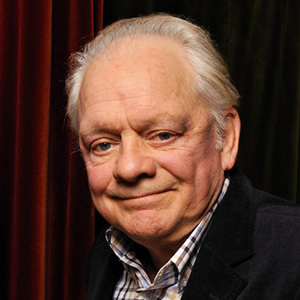 One of Britain’s best-loved actors, Sir David Jason is perhaps best known for his role as Derek ‘Del Boy’ Trotter in the BBC comedy series Only Fools and Horses. A winner of four BAFTAs, six National Television Awards and four British Comedy Awards, his performances have ranged from Inspector Jack Frost in A Touch of Frost, Mr. Toad in The Wind in the Willows and Granville in Open all Hours. Originally trained as a car mechanic, he got his ‘big break’ in acting at the age of 25 when his older brother pulled out of a play and recommended David take his place. He has won a total of twenty-three awards between 1986 and 2003 and, interestingly, is also a qualified helicopter pilot! Baroness Verma is a businesswoman, member of the House of Lords and junior minister at the Department of Energy and Climate Change since 2012. Brought up in Leicester, Lady Verma started her first business at the age of 19, supplying high street multiples within the fashion industry. In 2000 she moved into the service sector. 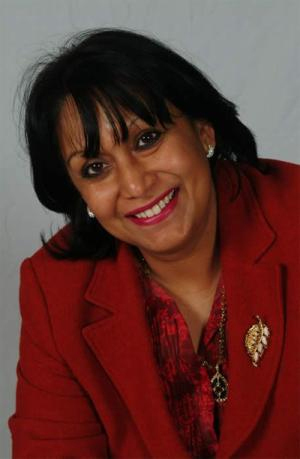 Prior to becoming Parliamentary Under Secretary of State for DECC, Baroness Verma was Spokesperson for the Cabinet Office, International Development, Women and Equalities and Business, Innovation and Skill. 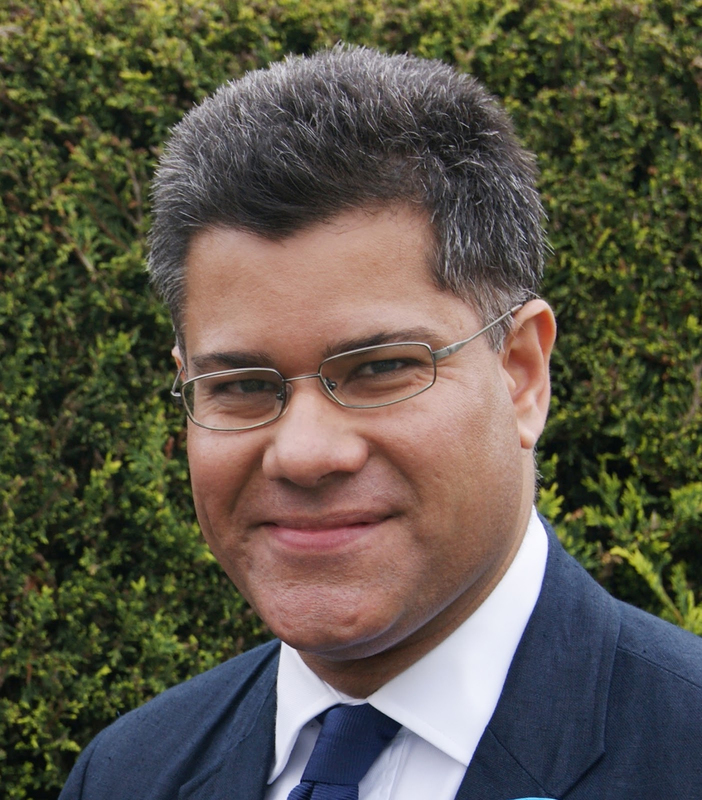 Alok Sharma is the current MP for Reading West and a member of the Conservative Party. Mr Sharma studied Applied Physics with Electronics at University before moving into the world of politics. A Fellow of the Royal Society for the advancement of Arts, Manufacturing and Commerce, he is a keen supporter of local charities and local education. He is a qualified accountant, having worked on factory production lines, auditing for companies, tutoring university students and even running an advertising company. 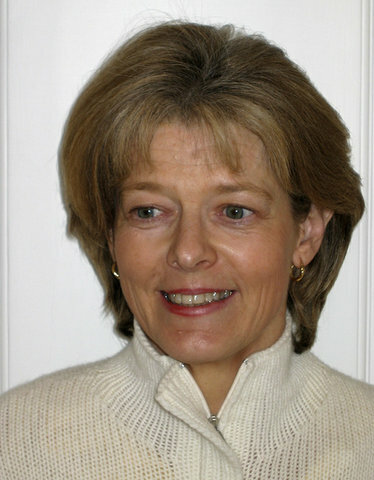 Jackie Cooper is a PR veteran with over 30 years experience, predominately in brand marketing, creative conception and personality strategy. In 1987 she co-founded JCPR, the eponymous award winning consumer PR agency in London, running campaigns including the launch of O2, Allied Domecq, Mary Kate & Ashley, Wembley Stadium and the final flight for Concorde. JCPR was the only agency awarded two campaigns in the PR Week top campaigns of all-time list with their work for Wonderbra and Playstation. Acquired by Edelman in 2004, she then served as creative director and vice chair of Edelman UK, where she provided strategic brand counsel on campaigns including the Dove Campaign for Real Beauty and Every Child has the Right to Play on Omo for Unilever, and the Halo launch for Xbox . In 2011 Jackie was appointed global vice chair of brand properties, working at the intersection of brand, content and partnerships, establishing global entertainment affiliations for clients internationally and delivering brand counsel for clients including Diageo, Starbucks and Microsoft.  Cooper also established Edelman’s Content offer, which utilized international production and network relationships to develop fully integrated campaigns across brand, pharma and experiential sectors. 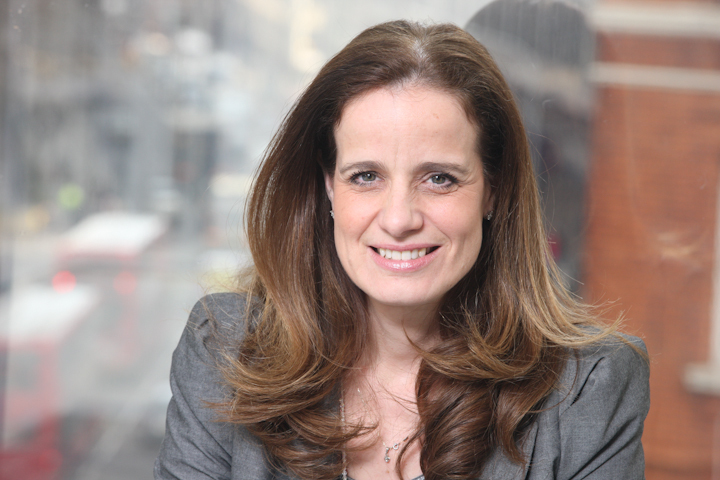 Currently the global chair, creative strategy and a member of Edelman’s executive committee, she oversees the firm’s creative offering collaborating with teams across the Edelman’s international network, ensuring clients benefit from powerful ideas that deliver memorable & meaningful campaigns. She maintains her entertainment partnerships and continues delivering consultancy work for individuals who have achieved fame and profile and want to ensure they establish the foundations for a compelling legacy and business future. Jackie also acts as an advisor for the NGO Children’s University; The Good Pitch, the global documentary initiative; and Wings of Hope, a UK based education charity funding schooling in India and Africa. A S Lakshminarayanan (Lakshmi) heads up four business units, which account for over 19% of TCS’s global revenues. Lakshmi formerly was VP and head of Europe. He is a member of the global leadership team and has served in the company for over 25 years. During his tenure of over 10 years in this region, Lakshmi has overseen strong expansion of TCS’ business including a doubling of operations over the 3 year period 2006-09. He has spearheaded the development of major client relationships and the founding of the European consulting practice. Lakshmi was instrumental in setting up the regulated subsidiary – ‘Diligenta’, which currently has 900+ employees providing services to the company’s insurance clients worldwide. In 2005, TCS received a special investment award from UK Prime Minister Blair, in recognition of its contribution to the UK economy. Earlier, Lakshmi had founded TCS’ global Insurance practice, which he headed until 1999. He joined TCS in 1983 and has served in a variety of consulting, management and client relationship roles across the world. Lakshmi attributes his success to focusing on answering the needs and concerns of existing and new customers; and by the related expansion of TCS’ offerings to the marketplace.  He is a sought-after authority on European economic issues, Global Information Technology and Strategic change; he speaks regularly at leading business forums and universities across Europe. 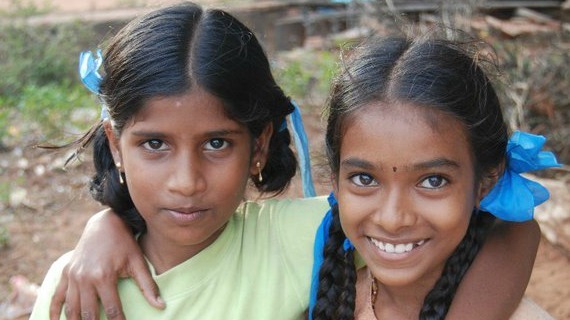 Lakshmi has lived and worked in the USA, Australia and Hong Kong as well as in India and the UK. He holds a Degree in Mechanical Engineering from BITS Pilani in India and is an alumnus of London Business School. He is also a long-standing member of IEEE Computer Society and the British Computer Society. 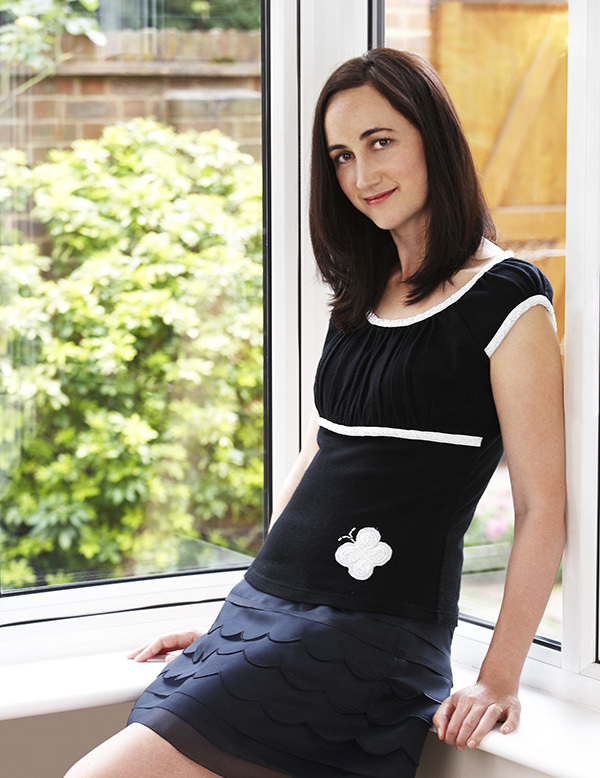 Sophie Kinsella is the pen-name of Madeleine Wickham, a writer and former financial journalist. She is the worldwide bestselling author of the Shopaholic series, Can You Keep a Secret?, The Undomestic Goddess, Remember Me?, Twenties Girl, I’ve Got Your Number and Wedding Night. Her novels have been translated into over forty languages and Confessions of a Shopaholic, the first Shopaholic novel, has been made into a film starring Isla Fisher. Sophie is currently working on the latest novel in the series. 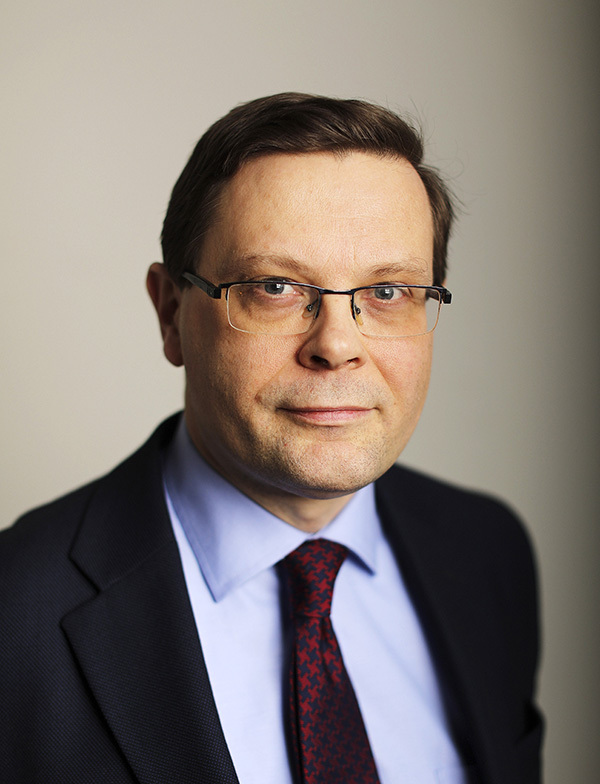 John Thornhill has been the deputy editor at the Financial Times since September 2012. He was appointed Financial Times’ news editor, based in London on the main news desk, in January 2009. Prior to this he spent four years in Paris as the editor of the European edition of the Financial Times. 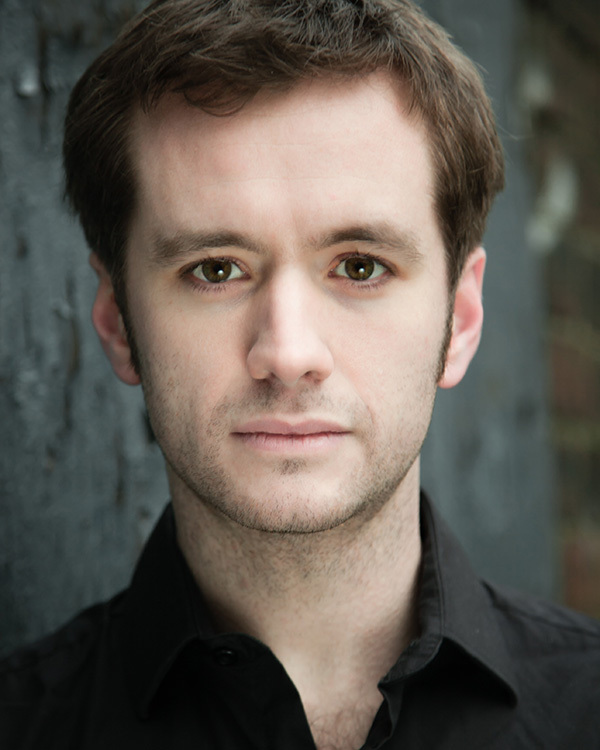 Sean Biggerstaff is a Scottish actor and musician, perhaps best known for his role as Oliver Wood, the Gryffindor Quidditch Captain in the Harry Potter films. Winner of the BAFTA Scotland Award for his role in Consenting Adults, Sean has performed on stage, the screen and radio. Credits include The Winter Guest (directed by Alan Rickman), Agatha Christie’s Marple, Charles II, Mary Queen of Scots, Hippie Hippie Shake and Cashback. 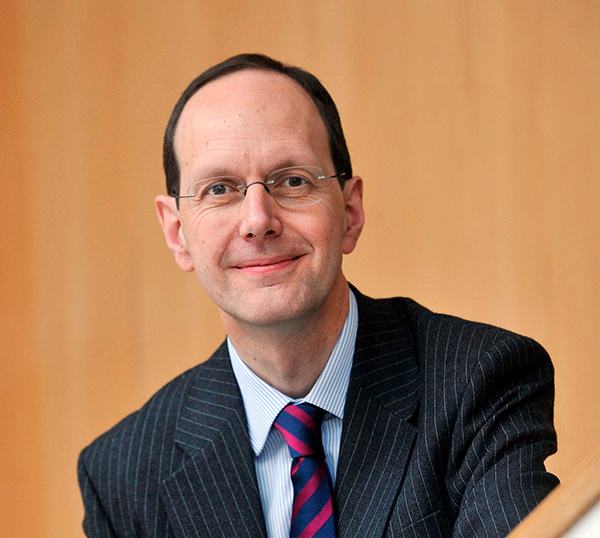 John Cridland is the Director-General of the Confederation of British Industry (CBI). Appointed in 2011, he is responsible for representing the interests of the United Kingdon’s business community nationally and internationally. He joined the CBI in 1982, becoming its youngest ever director in 1991 when he took over the environmental affairs brief. Beyond his work with the CBI, he served on the Low Pay Commission between 1997 and 2007. He was also Vice Chair of the National Learning and Skills Council (2007-2010). 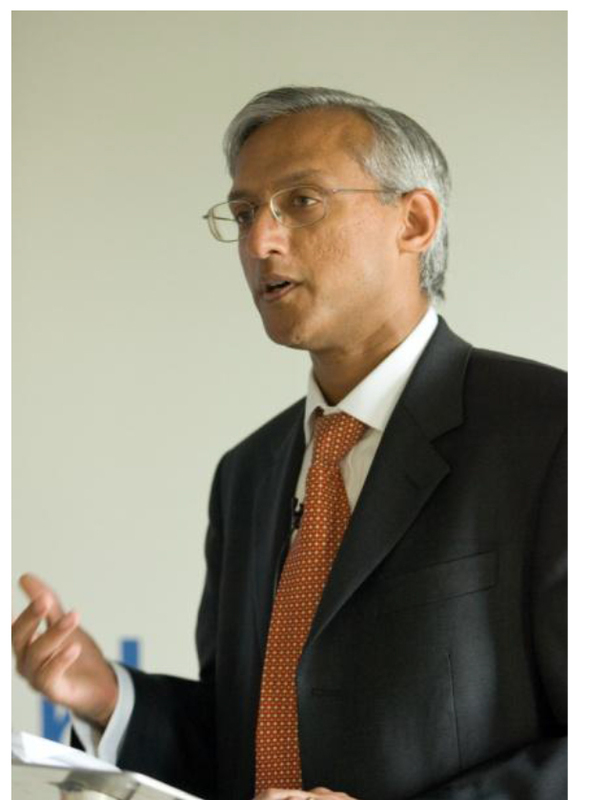 He was awarded a CBE for services to business in 2006. Educated at the University of Sydney and the Australian National University. Served as an Australian diplomat posted to Paris. assistant to the Liberal Spokesman of Foreign Affairs. of Linguists. Member of the Athenaeum. Christopher left school at 16 and went on to do a variety of jobs including working in retail and as a warehouse operative. In his late twenty’s Christopher decided to return to education and completed both a Masters degree in Historical Musicology and an Undergraduate music degree, both awarded by the University of London. 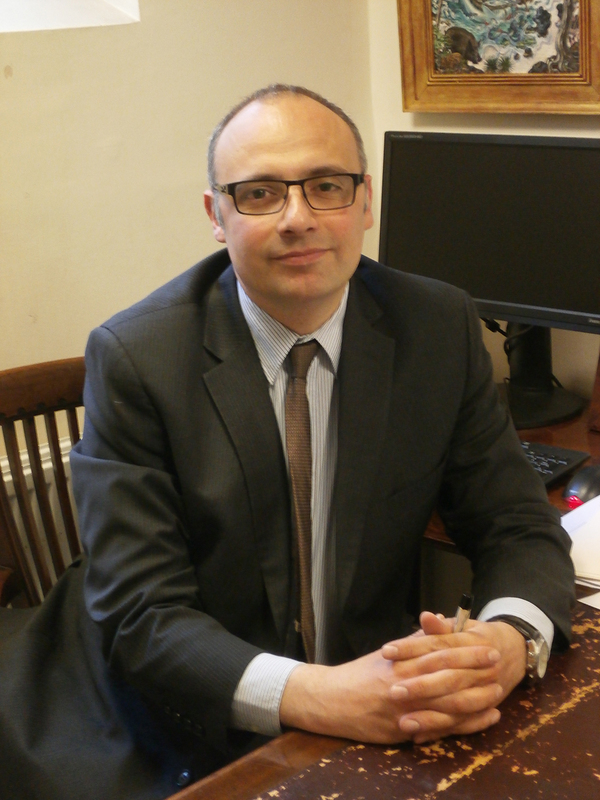 On completing University, he joined the Royal Household as a part-time Records Clerk and now holds the position of Chief Clerk in The Queen’s Private Office.